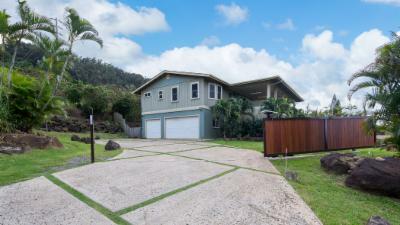 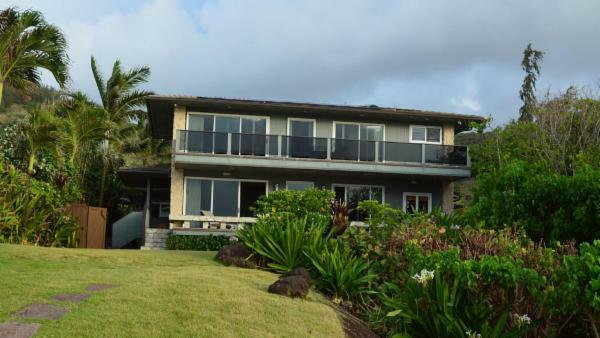 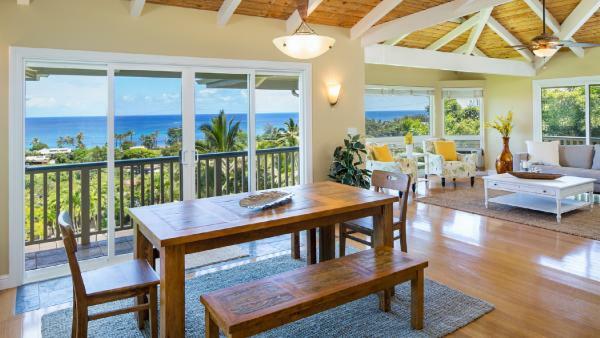 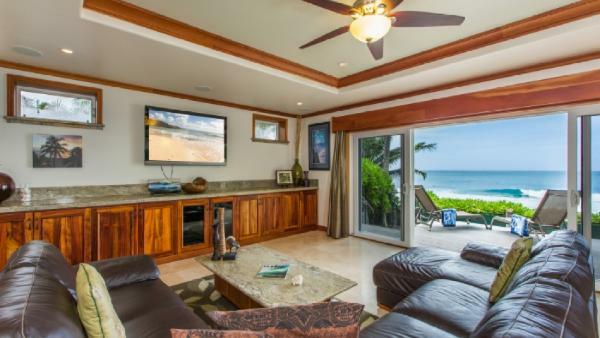 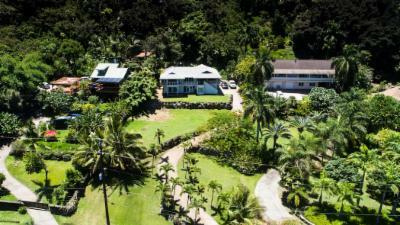 We represent an impressive collection of luxury vacation homes in Haleiwa and we are sure you will find one to suit your needs. 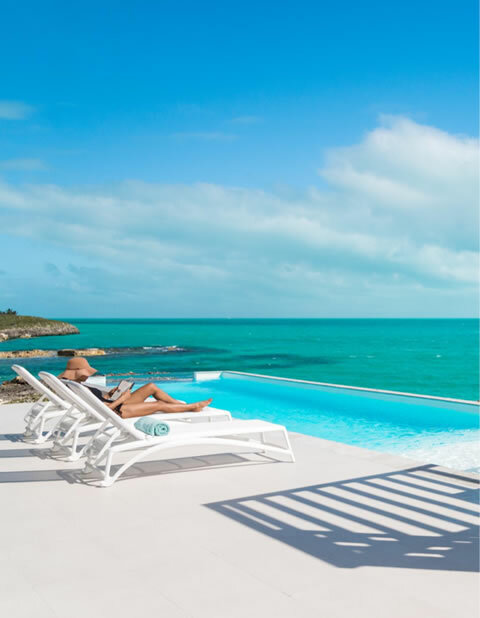 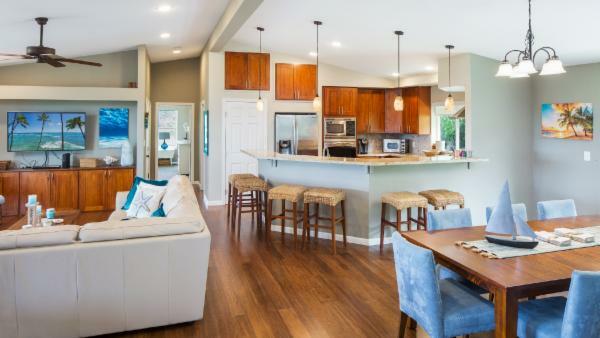 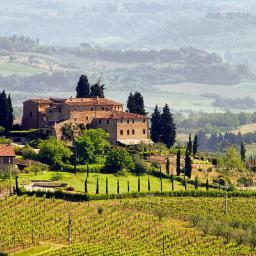 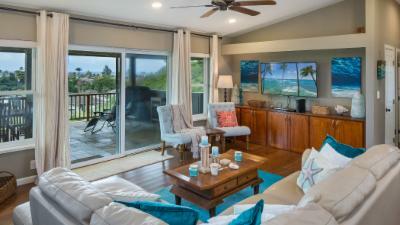 These lavish villas range from a cozy 2 bedrooms and 2 baths to 6 bedrooms and 5 baths. 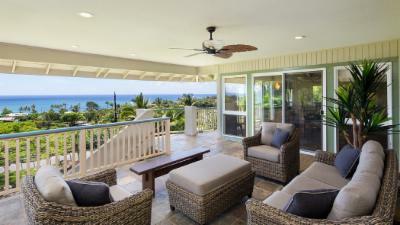 Our diverse luxury properties in Haleiwa feature all the amenities you expect in homes of great caliber: incredible views of the Pacific Ocean, expansive lanais, private pools, hot tubs, teak and koa lounge furniture, outdoor kitchens with alfresco dining. 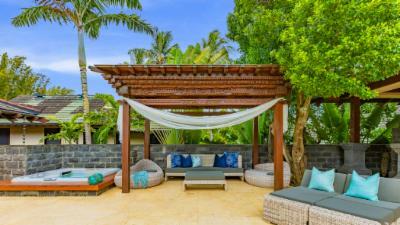 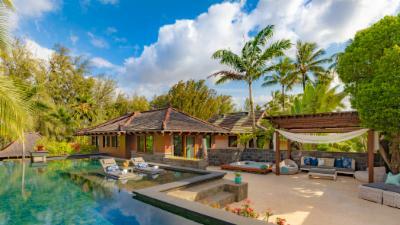 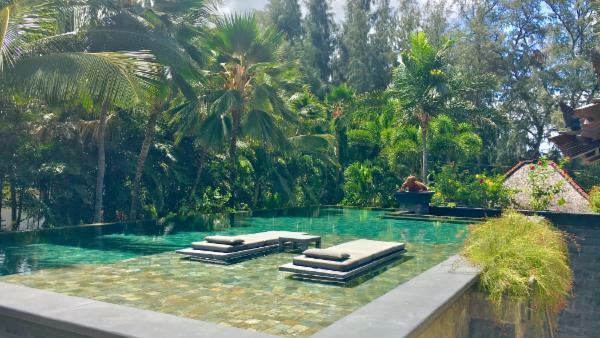 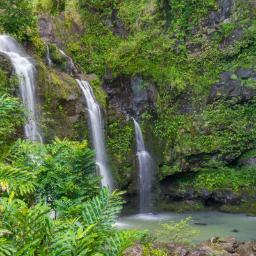 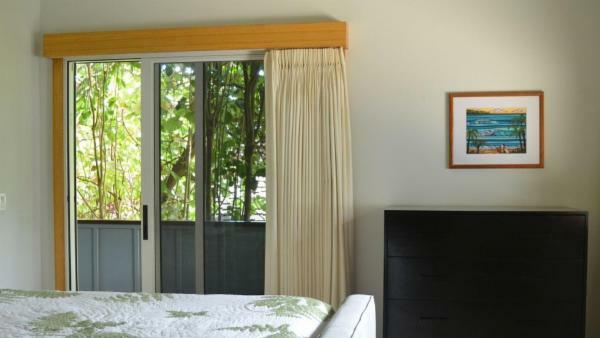 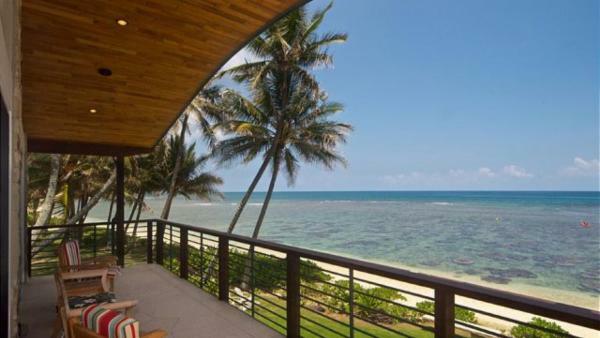 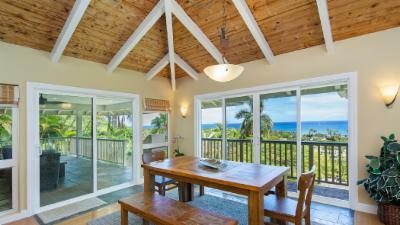 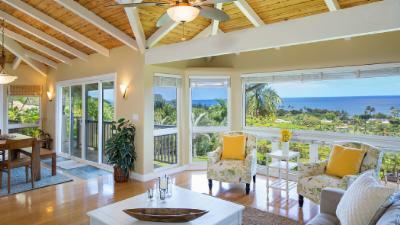 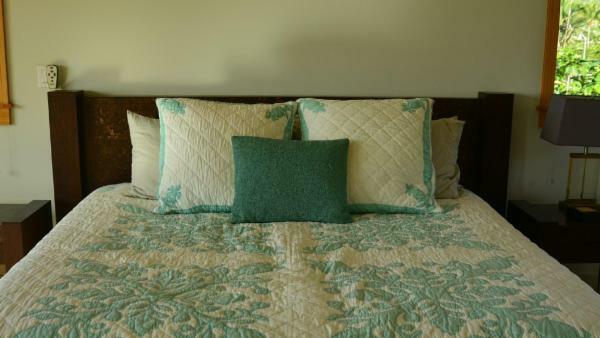 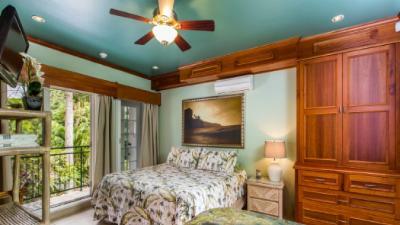 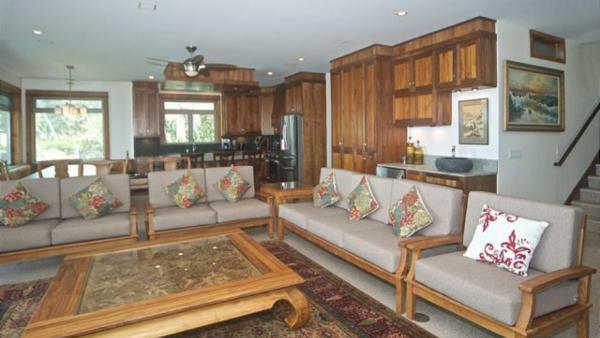 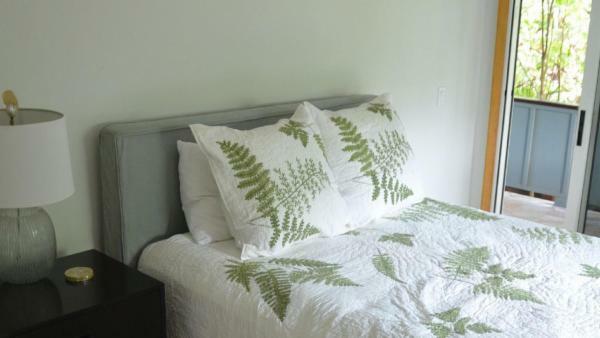 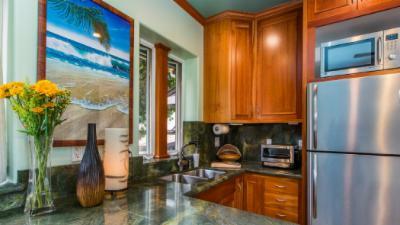 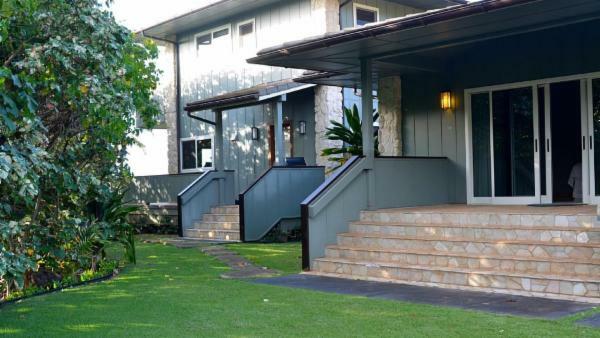 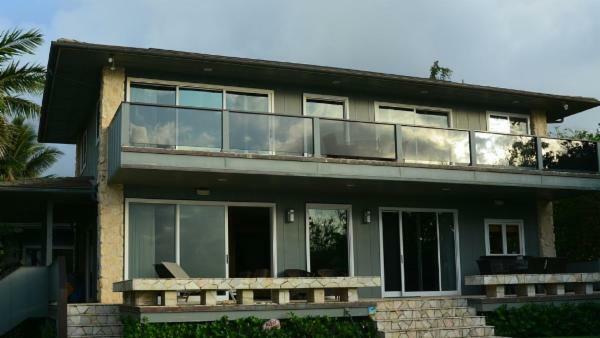 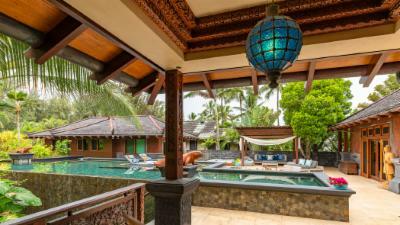 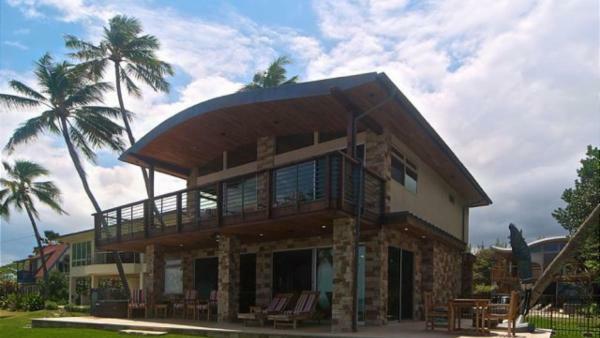 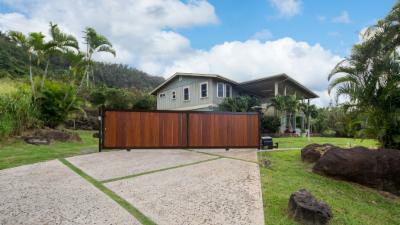 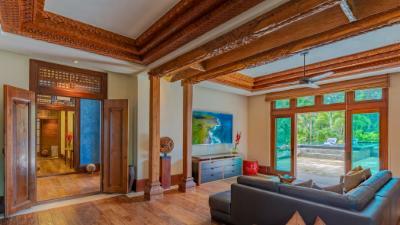 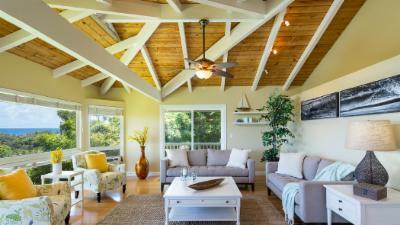 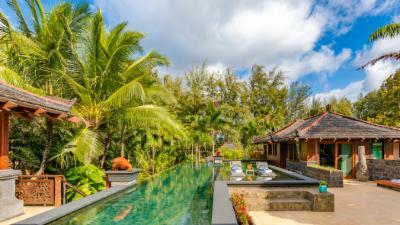 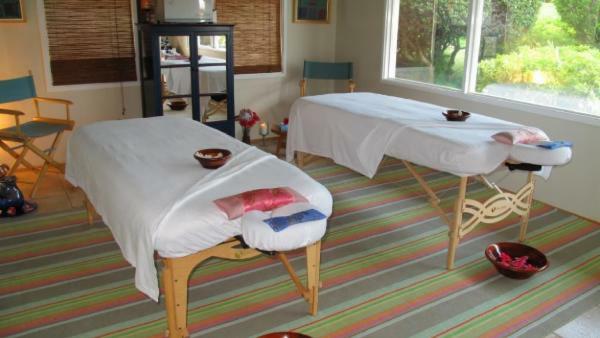 These upscale Haleiwa vacation villas also feature boast sumptuous with the best quality materials and workmanship. 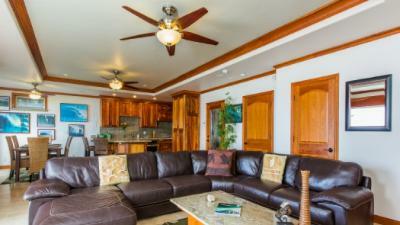 Experience indoor/outdoor living spaces on a grand scale with an abundance of comfortable furniture, state-of-the-art electronics, large dining rooms to even the largest group, kitchens with professional-level appliances and all of the latest innovations and bedroom sanctuaries, with lounging areas and private baths with Jacuzzi tubs and oversized showers. 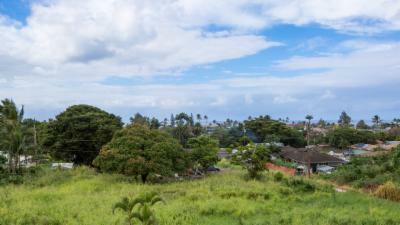 Much of your time in Haleiwa will likely be spent enjoying the outdoors and taking advantage of the natural wonders surrounding you. 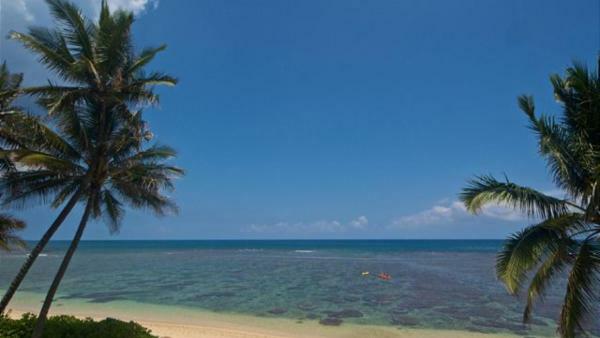 Head to Ehukai Beach (Banzai Pipeline Beach), one of the longest stretches of surfable in the world. 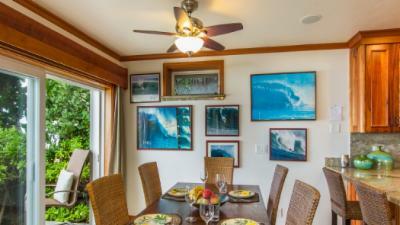 Even if you’re not a surfer, you can enjoy watching the daily show. 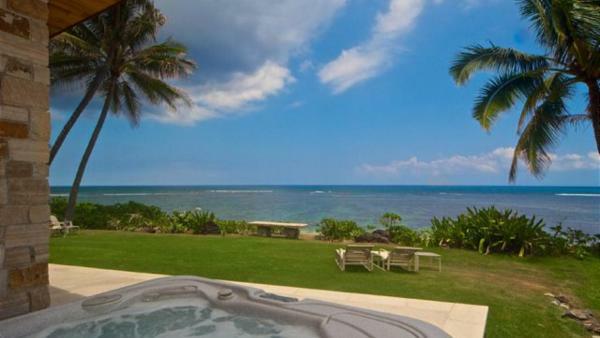 For an up-close look at the famed Hawaiian green sea turtles, head to Laniakea Beach. 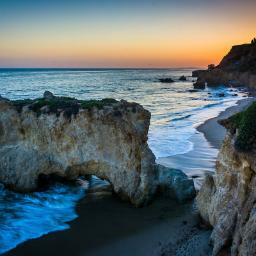 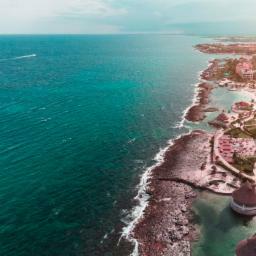 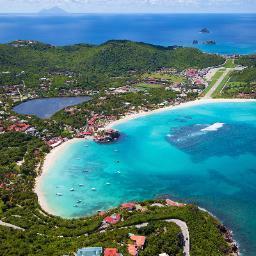 If you’d like to simply spend your day enjoying calm waters, snorkeling and lounging, Sunset Beach is the spot for you. 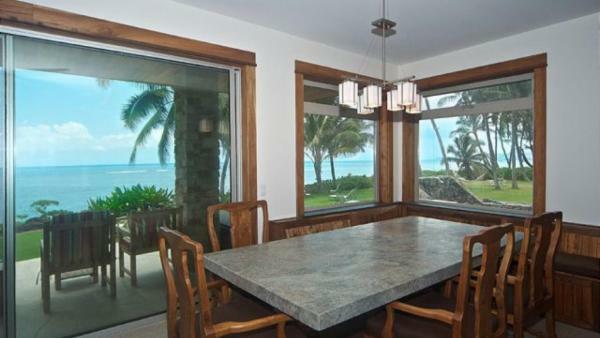 Most restaurants in Haleiwa are casual. 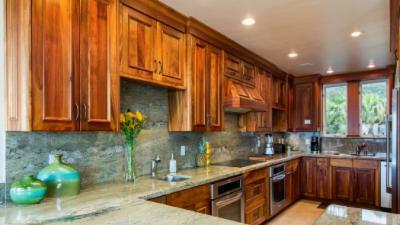 Try the Beet Box for vegetarian/vegan cuisine. 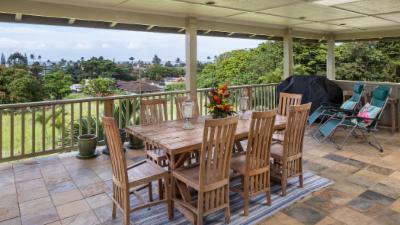 Rajanee Thai Haleiwa is known for its generous portions and excellent service.